Orlando Pub Crawl started in 2005 when Cameron Parker and his business partner were doing pub crawls of their own around town just for fun. These pubs crawls were just for friends and ranged from 10-15 people. Complete strangers were always asking how to be a part of them. Cameron and his partner realized that their might be some potential for profitable pub crawls.With their connections within the hospitality industry, Orlando Pub Crawl was born and the 1st official OPC event (Todd’s Crazy T-shirt Pub Crawl) was launched in January of 2006. Orlando Pub Crawl quickly grew to monthly crawls ranging from 200-600 people. 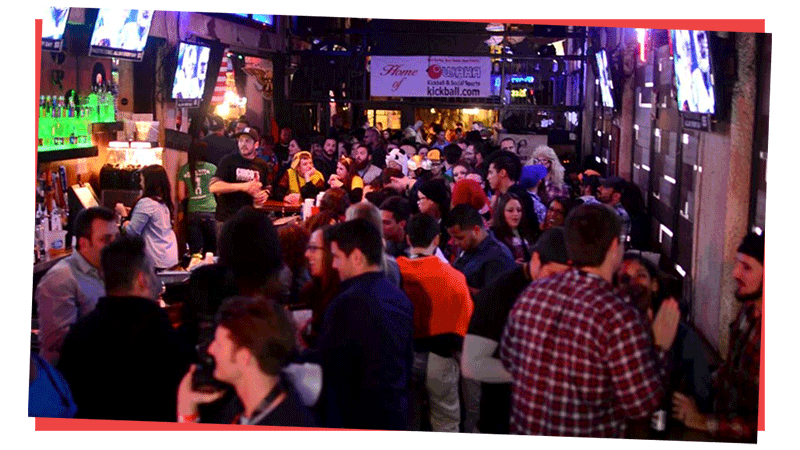 Orlando Pub Crawl prides itself on creating a truly unique way to experience downtown Orlando. OPC gives our customers a great way to create their own private pub crawl or go on one of our monthly themed crawls. OPC’s mission is to change the way you experience Downtown Orlando and create a completely unique experience. We want to change just going downtown to “Experience Orlando on all Fours”. 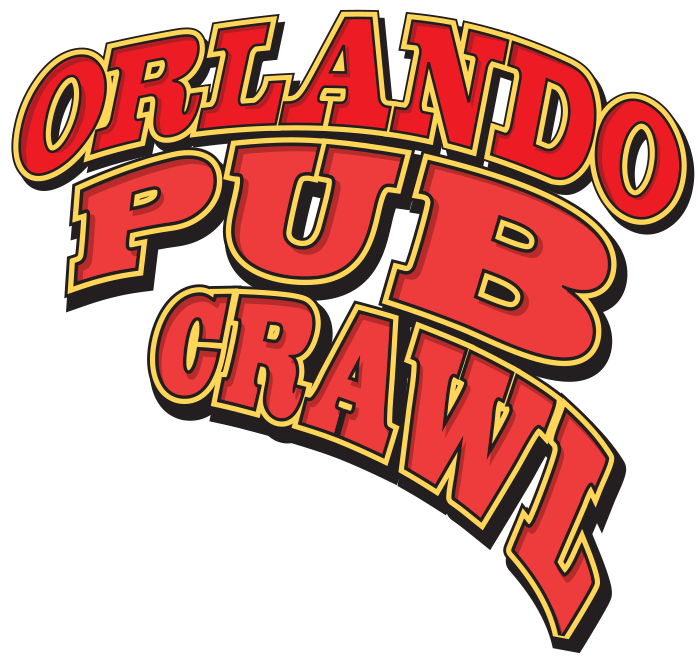 In addition to monthly crawls, Orlando Pub Crawl also provides special events throughout the year. This includes such great events as group pub crawl cruises and Crawling Around The World. OPC also works closely with different charities including toys for tots. In 2006, the “12 Bars of Christmas” pub crawl raised $1,200 and collected almost 200 toys for Toys for Tots. Nearly a year later, OPC launched its first web presence. OPC is hopeful that it’ll become more than just a static online environment, but more of a “pub crawl community” where crawlers from across the Orlando area and other cities can congregate and share in the fun that is Orlando Pub Crawl.